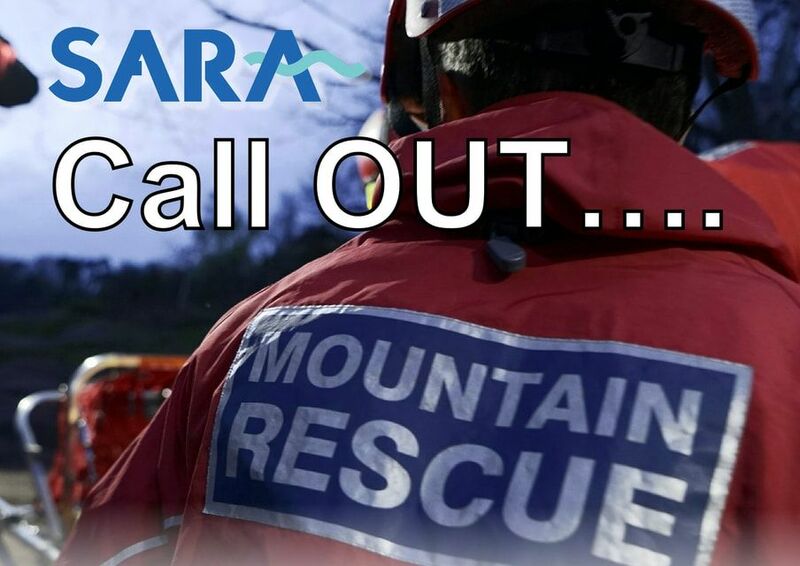 We will update this page with information on each call out, please keep an eye out for regular updates. Called to search for a high risk missing person in Netherton. Land search crew and our K9 team deployed to search area supporting West Midland Police. 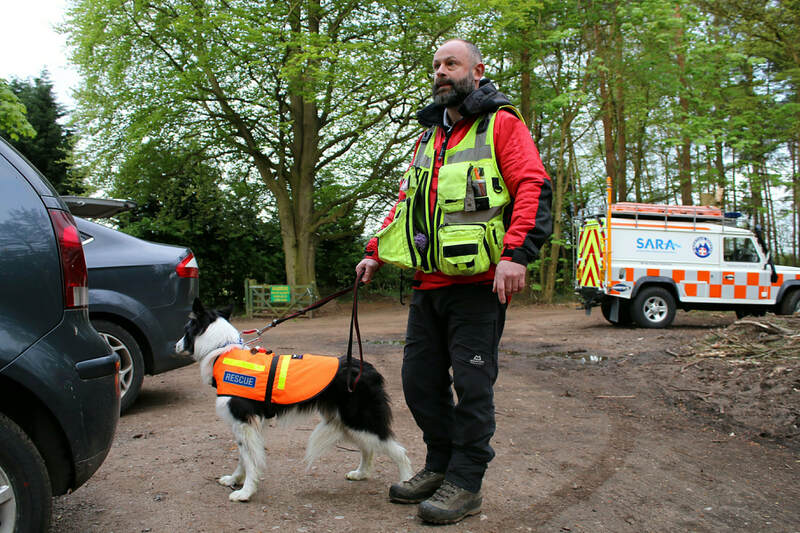 During the search our K9 'Dyno' located the missing person alive and land crew were able to provide care and assistance to the casualty, who was handed over to West Midlands Ambulance Service. Continuation of the search for West Mercia Police at Worcester. Crew from Wyre Forest were asked to continue the search for the missing university student in Worcester. Crew were stood down before deployment as the missing person had been found and recovered. An immediate call out by West Mercia Police to conduct an urgent river search at Worcester. Wyre Forest and Tewksbury boat crews were called to conduct a thorough search of the River Severn in Worcester city for a high risk missing person. Nothing found at this time, therefore crews were stood down by the police. Wyre Forest were requested to assist our sister station at Tewksbury in a land search call out. WF were unable to assist at this time due to existing commitments utilizing our resources. Severn Area Rescue Association - Wyre Forest Station were required to assist our sister station at Tewksbury in a land search call out. Missing person was located shortly before Wyre Forest left Kidderminster. Severn Area Rescue Association - Wyre Forest Station were requested to assist HWFRS in Pershore for a water rescue. Our crew were stood down before deployment as the situation had been resolved safely. 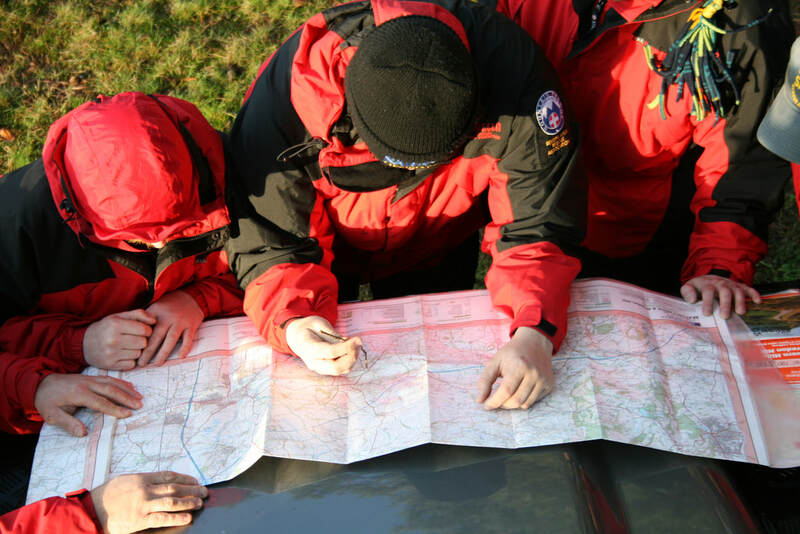 Severn Area Rescue Association - Wyre Forest Station were requested to assist West Midland Police with a missing person search on the Wrens Nest NNR, Dudley, West Midlands. Severn Area Rescue Association - Wyre Forest Station boat crew were called to an incident with reports of a submerged vehicle. Crew were called to Sutton Park, Birmingham to conduct a land search for a vulnerable missing person. K9 team were deployed, nothing found within our search areas. Wyre Forest crew were heading out on a routine training exercise when we were alerted to an immediate call for specialist water search assistance by Warwickshire Police for a teenager missing in a quarry lake in Bishop's Itchington, near Coventry. Police divers concluded the search on the following day. 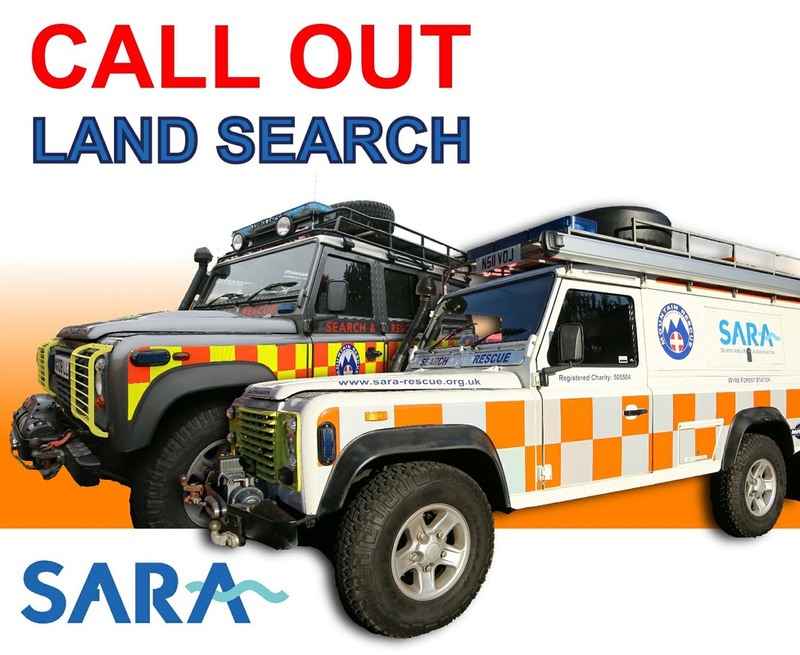 Severn Area Rescue Association - Wyre Forest Station were requested to assist West Mercia Police with a missing person search in Erdington, Birmingham. Crew member W33 and search dog Dyno attended the search but were forced to stand down after a period of searching due to the high temperatures posing a risk to Dyno during high intensity activity. 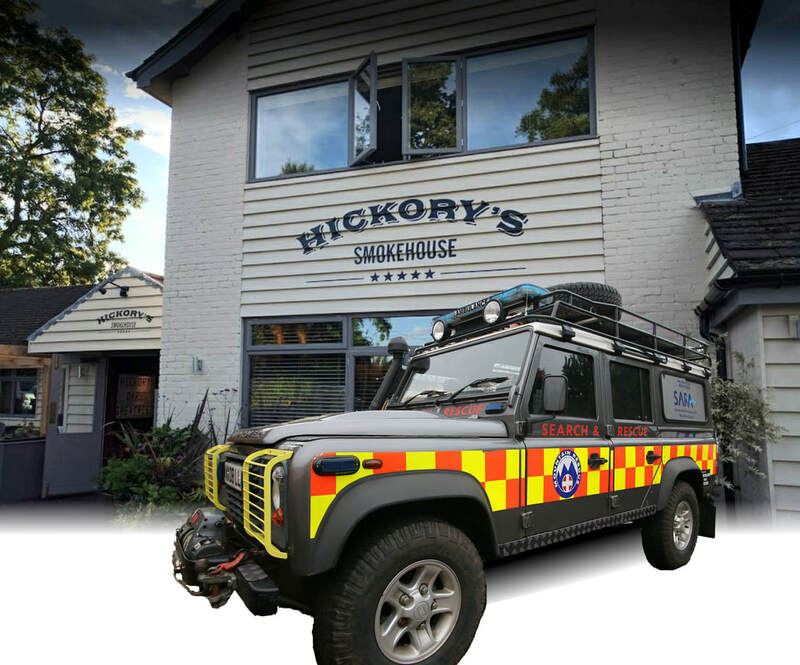 Severn Area Rescue Association - Wyre Forest Station were called the the Lickey Hills Country Park to assist West Mercia Police with a missing person search. Wyre Forest worked with West Mercia SAR and Warwickshire SAR. The search was brought to a swift and professional conclusion at 9:00pm. Severn Area Rescue Association - Wyre Forest Station were requested to assist our sister station at Tewksbury with a land search in the Red Marley area. Missing person was located by National Police Air Service before crew were deployed from station. Crew stood down at 6:50pm. Wyre Forest Station were out searching areas of Cirencester until the early hours of the morning (of 5th June), assisting Gloucestershire Constabulary to help locate a high-risk missing person. ​Around 30 Land Search crew responded. Teams were also from SARA - Beachley, SARA - Tewkesbury and Gloucestershire Cave Rescue Group. ​We used our thermal imaging cameras to help aid our searching. The teams were stood down at around 03:00. CALL OUT Severn Area Rescue Association - Wyre Forest Station arrived back to station around 1am this morning after a search in Moseley, Birmingham. 5 Crew attended along with search dog Dyno from Wyre Forest Station, along side Staffs and Leicester dog and foot teams. Awaiting further tasking from police. 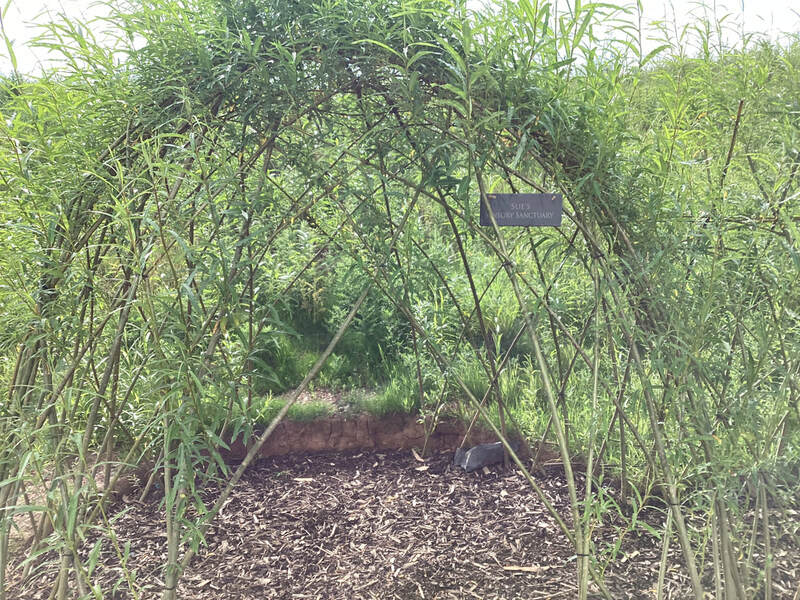 No persons found. The canoe was recovered. Land search teams deployed to Birmingham for high risk missing person search. Crew stood down at 1030pm. Boat crew tasked to assist West Mercia Police to access an island near Evesham for searching. Crew stood down at 1330 once the search was complete. 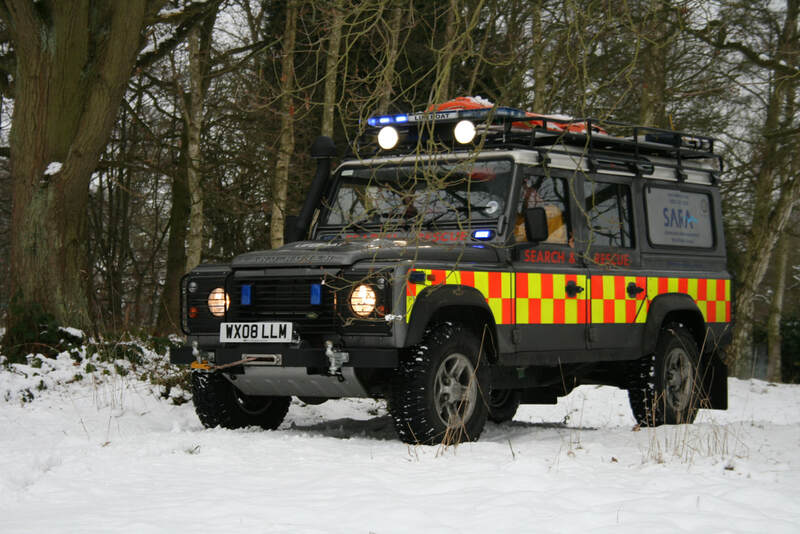 4x4 crew required to transport medical staff during adverse weather conditions. Land and SRT crew requested to assist Tewksbury station for a land and river search near Winchcombe. Misper located and recovered, crew stood down at 11:30pm. Transport of NHS staff to location Ambulance Control followed by a recovery of an ambulance near Bromsgrove. The second day of severe weather affecting the region saw Wyre Forest crew undertake an urgent patient transfer to hospital followed by 3 ambulance recoveries from snow filled lanes in Stourbridge and near Worcester, plus freeing a stranded car. These taskings were followed by requests to transport NHS to ambulance control and a further ambulance recovery. Crew stood down at 7:30pm. Following heavy snow overnight, Wyre Forest crew are tasked by WMAS to complete an urgent patient hospital transfer using our 4x4 vehicles. Other taskings included NHS staff transfer to ambulance control and extrication of a urgent 999 patient from a lane inaccessible by the ambulance. Crew stood down at 10:00pm. Crews from both Wyre Forest and Tewksbury Stations undertook an urban area search for a high risk missing person. 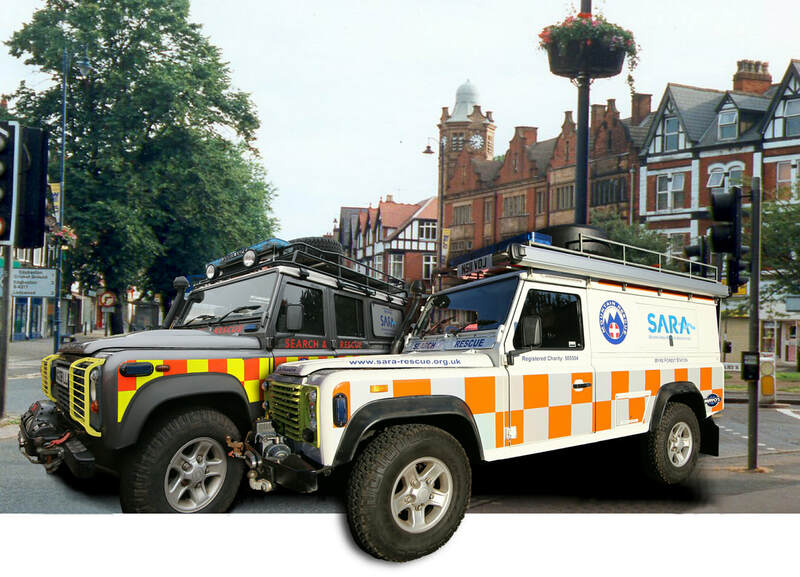 SARA was also assisted by Leicester SAR, Staffordshire SAR and Central Rescue UK. 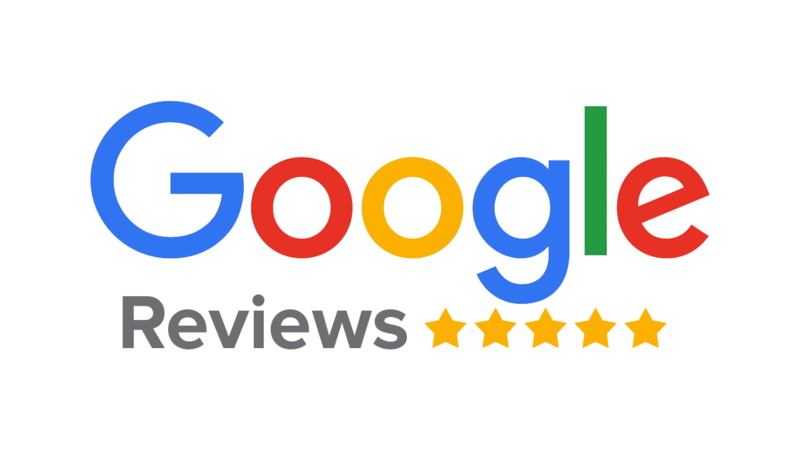 Crew stood down at 3:00am. Crew assessed river conditions but waters levels were unsuitable to recover the abandoned boat from its position. At this time crew were forced to continue waiting for river levels to fall before a recovery task could be attempted safely. Crew stood down at 11:00am. All persons safely made it to the river bank and back to the rowing club. SARA crew from Wyre Forest and Tewksbury stations assessed river conditions and attempted a recovery of the capsized rowing boat and safety boat which were pinned against a river barge, but waters levels were unsuitable to recover the empty boats from their positions. At this time crew were forced to wait for river levels to fall before a second recovery task could be attempted safely. Crew stood down at 11:00pm. Search undertaken by our sister station at Tewksbury due to their proximity to the call out.